EARN AN EXTRA $12,000 YOUR FIRST YEAR! $1,000 PAID EVERY MONTH! LIMITED TIME! U.S. Xpress is now offering an EXTRA $12,000 IN YOUR FIRST YEAR for experienced drivers -- $1000 PAID EVERY MONTH! We have great driving opportunities from DEDICATED with weekly or daily home time to OTR with lots of consistent miles and more. A high paying driving job and a college degree for FREE. Medical Benefits Start Day One! Earn top pay, get paid orientation, receive up to $7,000 Tuition Reimbursement & drive the newest equipment. NEW LEASE PURCHASE PROGRAM with No Money Down and No Credit Check also available! 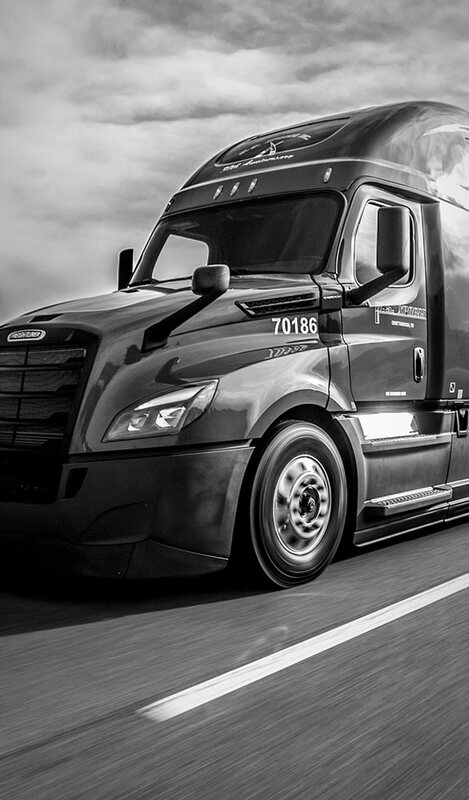 U.S. Xpress Company Drivers and Their Families Can Earn a Bachelor’s or Master’s degree — 100% paid for by U.S. Xpress! Call for details. GI Bill® Apprenticeship Program. Military Veterans can earn up to $75,000/yr. Don't qualify for the GI Bill®? Ask about our Advanced Rate of Pay Program for Veterans. Veterans must meet VA qualifications - call for details. Up to $75,000/year pay is based on specific dedicated accounts (or lanes) plus your GI Bill®. Paid orientation - upon completion and hired.